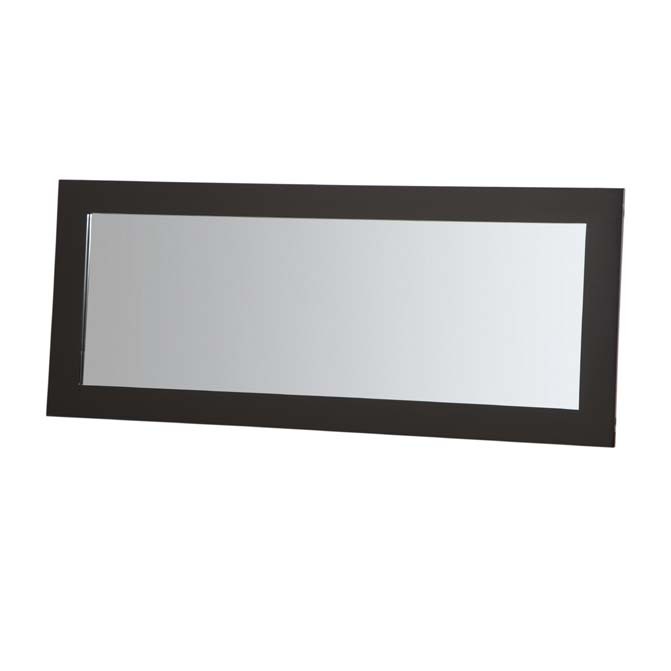 More on the Plateau SL Series Accent Mirror (Black) SL-MIR (44 x 20) (B) below. 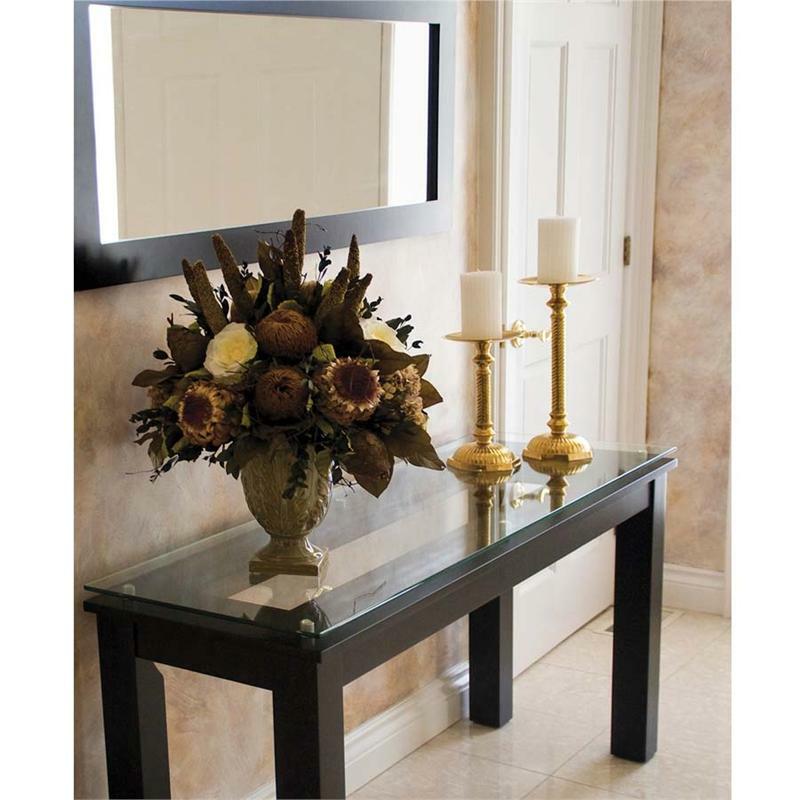 Optional vertical or horizontal hanging, perfect in the hallway, foyer, bedroom, living room, office or entryway. Constructed of painted hardwood parts and a high grade mirror. Wood parts are made of solid hardwood from China. 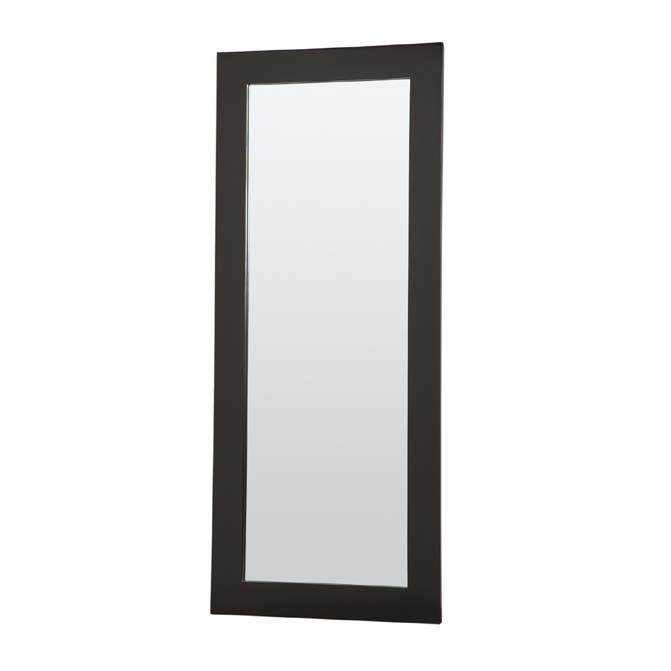 CLICKHERE to ask a product question or give us a call at 1-800-807-1477.